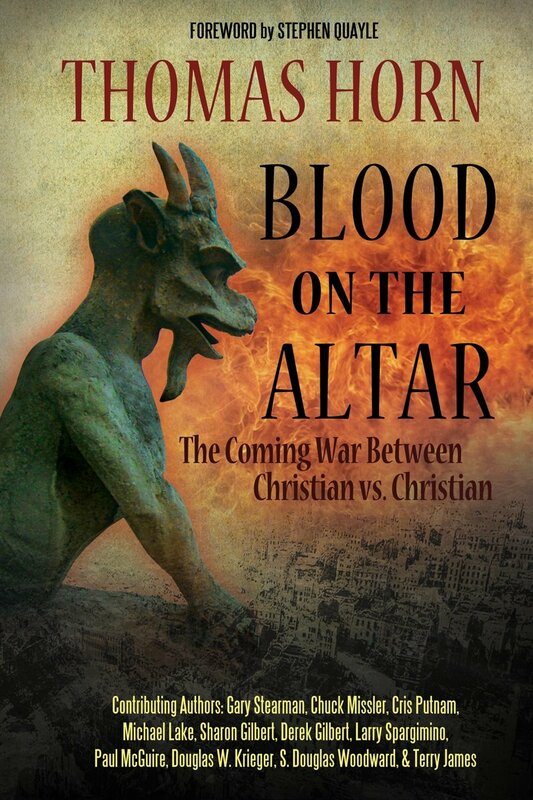 About one month from now, Tom Horn will be releasing a new book dealing with the increased acrimony between evangelical Christians over numerous topics. Along with my co-author from The Final Babylon, Douglas W. Krieger, I was privileged to participate in the books’ writing. I suspect the book will receive considerable controversial comment. Other authors (if you cannot see the text plainly) are Gary Stearman, Chuck Missler, Cris Putnam, MichaelLake, Sharon Gilbert, Derek Gilbert, Larry Spargimino, Paul McGuire, and Terry James. I haven’t read the book yet, but I know many of the subjects will be related to traditional evangelical views on the meaning of the gospel, the place of Bible prophecy, and a proper biblical mysticism. It should be a fascinating volume. Be looking for it. I’ll have a limited number of copies that I can make available to my readers at a discounted price. So stay tuned!